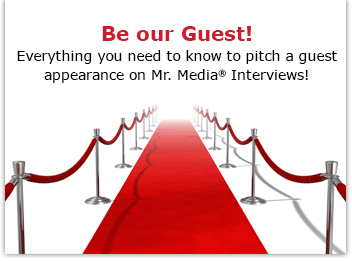 Watch this exclusive Mr. Media interview with novelist Monte Schulz, author of ‘Naughty’ and ‘This Side of Jordan,’ by clicking on the video player above!Mr. Media is recorded live before a studio audience of women named Ida – and I don’t mean my Aunt Ida, who talked like this: “Bobby, get me my cigs, will you?”… in the NEW new media capital of the world… St. Petersburg, Florida! Order ‘Naughty’ by Monte Schulz, available from Amazon.com by clicking on the book cover above! The first time I read fiction by Monte Schulz, I think I could be forgiven for wondering if this was going to be the case of the son of a legendary American artist and writer trying to make a career on the old man’s reputation. But reading This Side of Jordan made it clear Monte had a voice and style that was uniquely his own. It wasn’t perfect, but it would have found it’s way to print and to an audience whether dad’s name was Charles or not. In Naughty, his fifth book since 1990, I think Monte Schulz has truly hit his stride. This crime noir novel, set in the 1950s, was inspired by the real life story of Iva Kroeger and her husband, indicted for the murders of Mildred and Jay Arneson in 1962. It grabs you by the jaw from the beginning and doesn’t ease up until the very last page. If you’ve read anything from the Hard Case Crime imprint – which publishes everything from James M. Cain and Stephen King to Max Allan Collins – I think you’ll agree that Naughty would be a perfect fit. Instead it comes from Fantagraphics, best known for its graphic novels and cartoonist biographies. The Seattle publisher continues its foray into selective fiction with its fourth Schulz work and it’s a doozy. Oh, and here’s a bonus you don’t get with most author interviews: Monte Schulz is going to sing an original song a little later in today’s show! 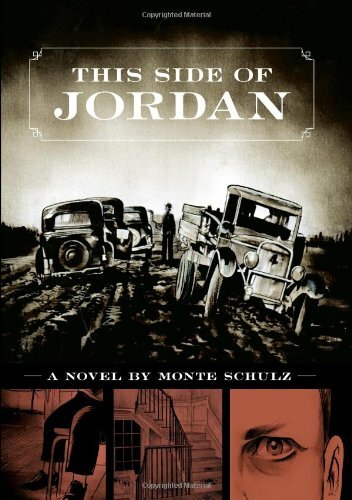 Order ‘This Side of Jordan’ by Monte Schulz, available from Amazon.com by clicking on the book cover above!